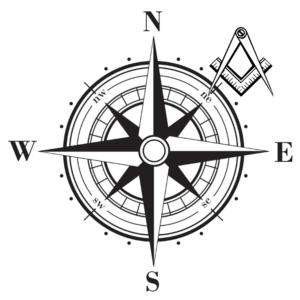 The North East Corner is a Newsletter for all Bath Freemasons. It is issued three times a year, in May, September and December and circulated in electronic form to all members of Lodges and Orders meeting at Bath Masonic Hall. The style is light-hearted, and includes news of social events, forward notice of a different type of Lodge evening that the host Lodge wishes to encourage others to attend, a report of a special evening or having done something different, a brief introduction to a side degree, news from the Bath Masonic Hall or the Friends and Widows Association. If you have any articles for the next issue, please email them to the editor.